The staff were very friendly and welcoming. I recognised the manager from a different YHA and it was lovely to see him again. If relaxed and comfortable accommodation at the foot of Snowdon is what you desire, then look no further than YHA Snowdon Ranger. A rural retreat just a stone’s throw from Llyn Cwellyn, the hostel is ideal for those looking to tackle Snowdon on a walking or hiking holiday. 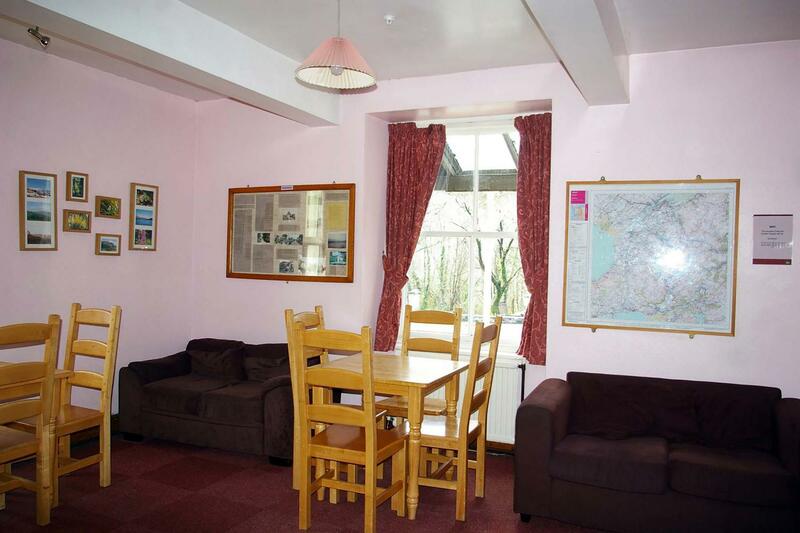 The hostel is set in an area steeped in the culture of Wales – the village of Beddgelert, Sygun Copper Mine, Caernarfon Castle and the Welsh Highland Railway are nearby. In summer, swim in the lake from our own beach. 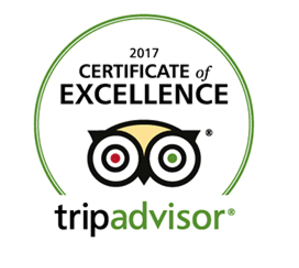 We have a number of private rooms available ranging from two to seven beds, with quite a few four bed rooms, one of which is en-suite. The excellent mountain biking area of Beddgelert Forest is 4 miles away. With lots of trails to choose from there are routes for everyone to enjoy. The Beacon Climbing Centre at Waunfawr is eight miles away offering expert tuition on indoor and outdoor walls. Open every day? : From April to October YHA Snowdon Ranger is open during weekends and school holidays for families and individual travellers. From Monday - Thursday the hostel is open for group bookings. Beds and rooms may become available three months prior to the travelling date so please check the website for more information. From November until the end of March YHA Snowdon Ranger is open for YHA Exclusive Hire and group bookings only. Invite all your family and friends along to YHA Snowdon Ranger and hire the whole property for yourself. 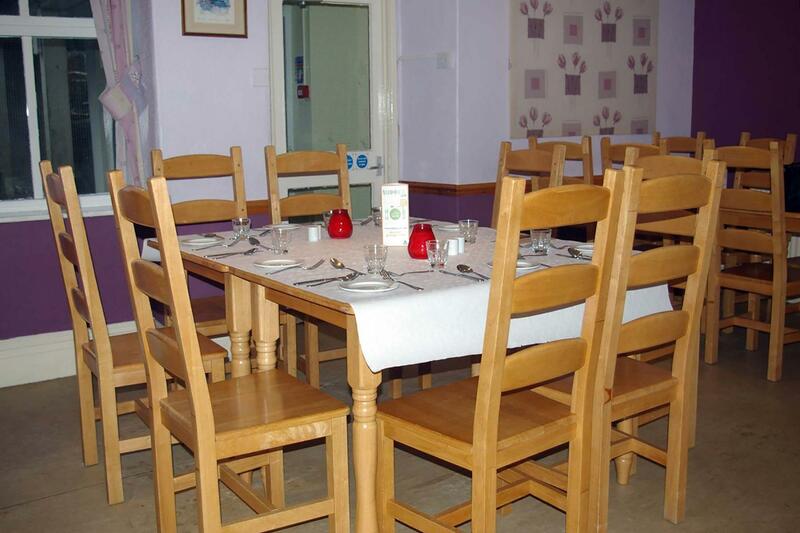 To do so please visit our YHA Exclusive Hire website. Open for bookings from the autumn half term to the Easter holidays. The YHA Snowdon Ranger hostel, situated at the foot of Wales' highest and most famous mountain, is the perfect retreat for geography field trips or any school break involving physical activity. After a busy day students can unwind in the games room and enjoy the meals provided. Snowdon Ranger is a former inn, named after one of the first guides to show people to the summit. It has now been a Youth Hostel for over 75 years. It is set in an area steeped in Welsh history with the village of Beddgelert 5miles to the South and the World Heritage town of Caernarfon 8 miles to the North. Mike Manning is the manager at YHA Snowdon Ranger: "I have been the manager here since 2003 and have worked for the YHA since 1997. My main interests are motorbikes and dark age re-enactment."